we will be having our "We made it through Inventory" Sale! all our Sale Bins, Cottons and Linens. 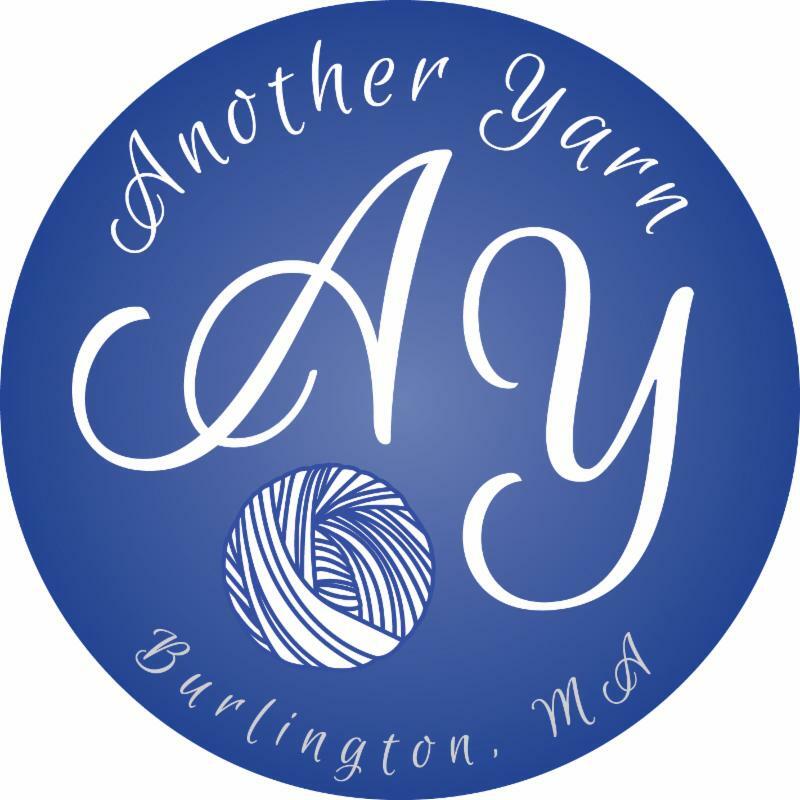 We have gone through our entire inventory and pulled out all sorts of gorgeous yarns for our sale! You will find existing stock, discontinued lines, changing colors, and even a little MadelineTosh. We really need to make space, so help us out!